I recently had a great Podcast Conversation with Francis Wade, a professional productivity practitioner, researcher, and author. Francis Wade is a productivity practitioner and consultant. His firm Framework Consulting, focuses on improving productivity, strategy, and corporate culture. He also manages 2Time Labs, a web site dedicated to productivity and time management research. 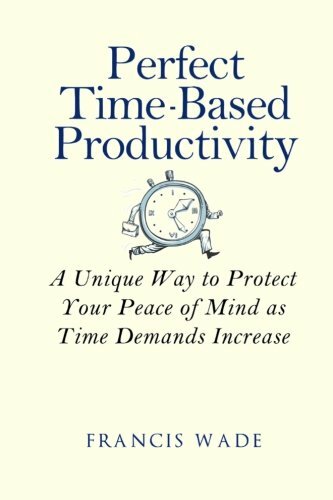 He has also recently published his second book, "Perfect Time Based Productivity". This book focuses on providing a comprehensive set of productivity-oriented skills and the tools to assess and develop them. What's more, it allows for individuals to customize these skills to meet their own, unique needs. I recently had a great podcast discussion with Francis Wade. The topics of our talk included Email and Information Overload, interruptions, and multi-tasking. We also discussed regulating communication channels and the impact of new technologies on our business and personal worlds. It is important to match the "right" communication channel with the specific communication need. Don't use Email for sensitive or difficult discussions - use face-to-face, video, or phone conversations. Business users misuse Email despite its great inherent value. Don't confuse being "busy" with being "productive". 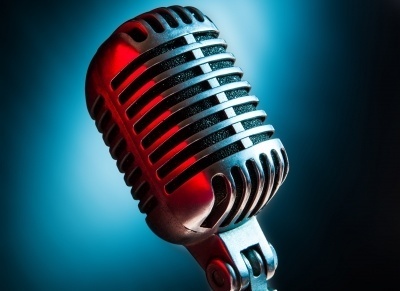 The number of communication channels and technology devices continues to grow and merge. Organizations must recognize the critical need for information management, time management, and technology training. Francis Wade is a Cornell University educated engineer who worked for AT&T Bell Labs before founding his own consulting firm. He has focused on the fields of productivity and organizational culture for over 20 years. He has lived in Jamaica for the past 10 years, where his firm framework consulting focuses on working with Caribbean firms and organizations.